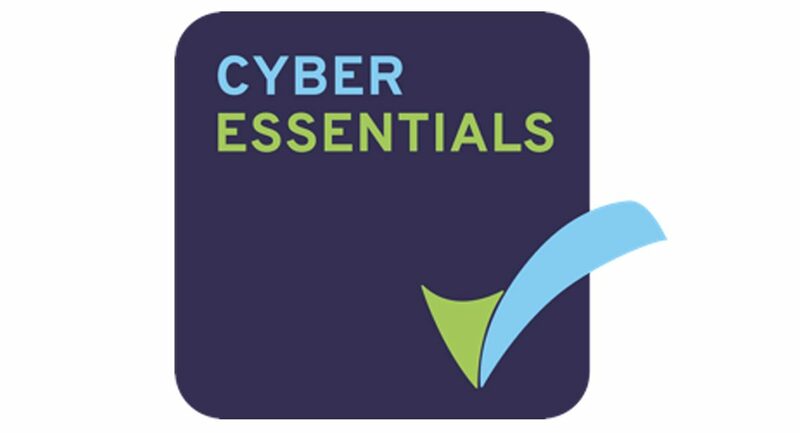 CP Cases is delighted to confirm their Cyber Essentials Certification after demonstrating compliance to key levels of protection against cyber attack. Cyber Essentials, a Government backed policy, is mandatory for central government contracts and demonstrates to CP Cases’ customers that cyber security is taken very seriously. The scheme is an independently verified self assessment – organisations assess themselves against five basic security controls and a qualified assessor verifies the information provided. As a provider to the UK Defence Sector and Prime Contractors this achievement by CP Cases provides even greater assurance when handling personal information and providing certain ICT products and services.